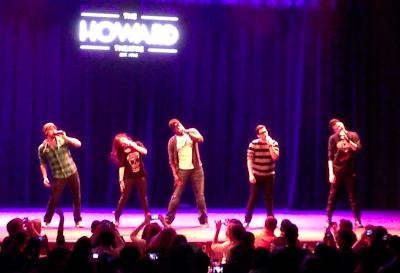 Pentatonix in Concert ~ Learn, Live, and Explore! 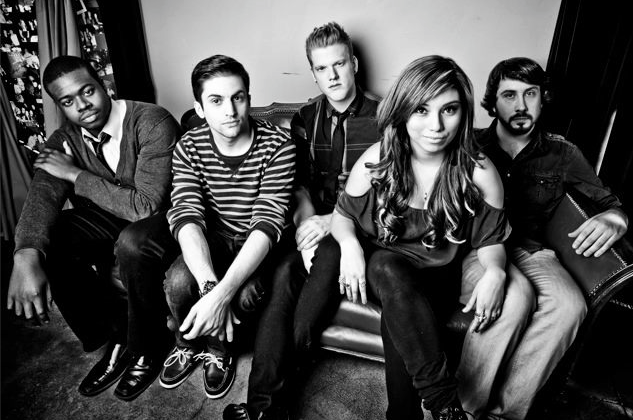 If you haven't heard of Pentatonix, you don't know what you're missing. They are the winners of the most recent season of "The Sing Off" on NBC, a competition show for a capella groups. Out of all the seasons, I must say they were far and above the best group to perform. Now they are enjoying their success and gaining more popularity by rearranging popular songs with their trademark style on their YouTube channel. They scheduled a mini tour in 2012, prior to their larger venue tour in 2013, and I was happy to get a chance to finally see them live at the Howard Theater in Washington D.C. this week. There was a little harmony issue in the end, but they took it in stride and did a redo.